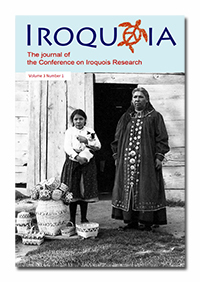 Articles are sought for the journal’s third issue. 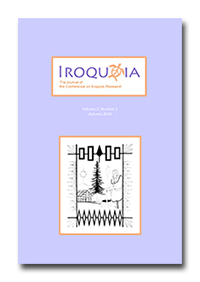 Your scholarly papers on any subject related to the Iroquois are most welcome. Disciplines such as history, anthropology, archaeology, linguistics, art, literature, ecology, political science, and education may be appropriate formats for articles. This is a peer-reviewed publication. Your article will be sent to three anonymous peer reviewers. Please allow time for their thoughtful responses. 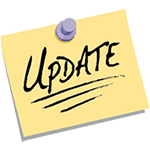 For additional information, please contact the publication's editor, Kathryn Merriam. Your participation as author and reviewer are most welcome. *NOTE: Please allow 12-48 hours for processing. An email with a PDF attachment will be sent to you. 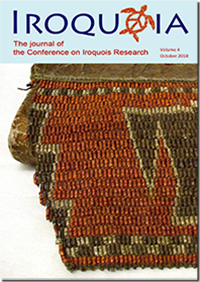 Please make cheque payable to "Conference on Iroquois Research"